Plexaderm Blog - Spring Cleanup - Including Your Face? Spring Cleanup - Including Your Face? Welcome Spring. The spring season holds a different meaning for many of us. For some, it’s a welcome to longer days, warmer temperatures and the long awaited opportunity to go outside and take in some fresh air. Springtime is often associated with makeovers and cleanups. Preparing for rebirth and new growth. A garden probably comes to mind. How about your skin? Have you included your face in your spring cleanup plans? Winter weather is extremely harsh and wreaks annual havoc on our skin. What steps can be taken to repair the damage? Step One: Cleanse and exfoliate your skin to remove any remnants of the winter doldrums. It is best to consider products that give a deep and thorough cleanse, but remain gentle to the skin. There are also many do it yourself concoctions that might work just as well. The choice is yours to take. Step Two: Moisturize, moisturize, moisturize. Spring is time to transition to a lighter moisturizer. Water based moisturizers are a nice option. The air has increased humidity so there’s less of a need for heavy hydration. Don’t be fooled though. Moisturizing remains necessary year round. Step Three: Sunscreen. Of course, you knew that. You’re wearing sunscreen all 365 days of the year. 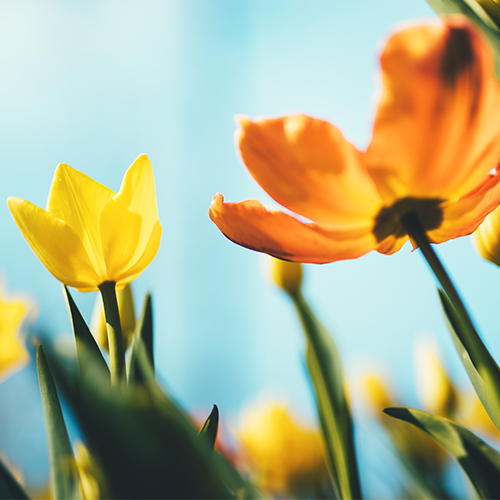 Did you know that spring holds the highest risk for sun damage? Continue to be diligent with your sunscreen and remember to reapply as needed. Lastly, let’s not forget sunglasses as a priority. You don’t want to enjoy the spring air all while squinting. Squinting expressions invite lines and wrinkles around the eyes and face. Yes, lines and wrinkles are inevitable, but that doesn’t mean you should encourage them. 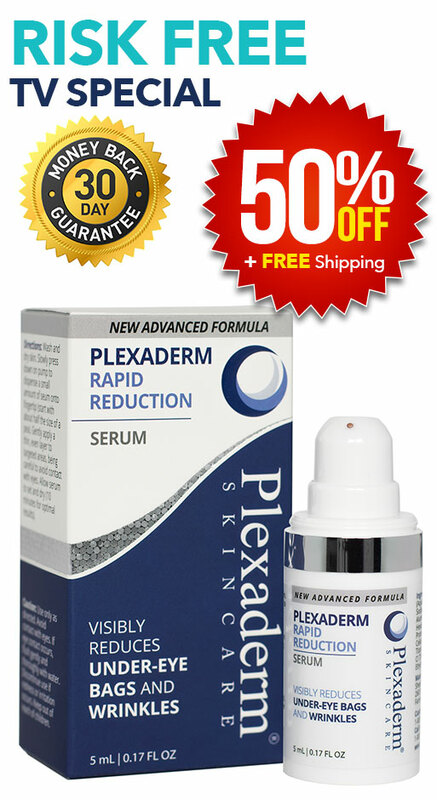 On those days that you can use a little extra help with any fine lines, wrinkles and under-eye bags consider a little Plexaderm.